This is the view from Magee Marshall’s Crown Brewery. The brewery used to hold shows of their horses on this open space. This is the view taken from the front main entrance steps of the magnificent Magee Marshall’s building on Cricket Street. 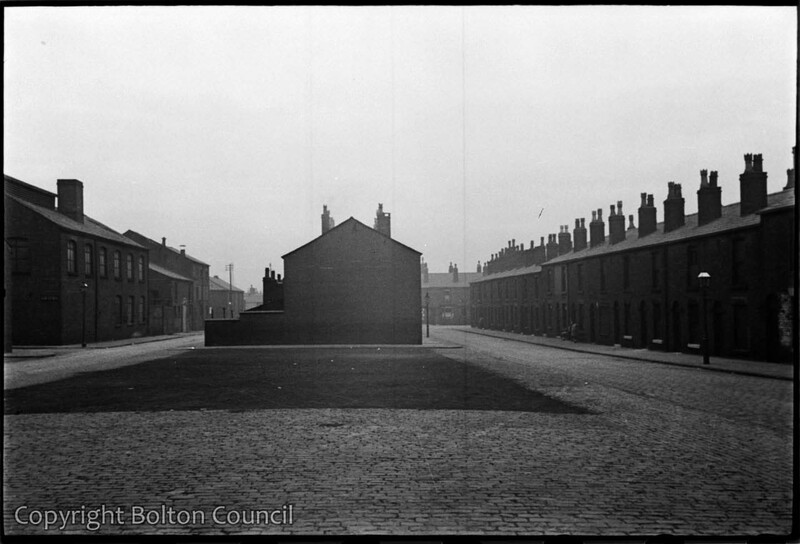 The street on the left was Bantry Street and the street on the right was (possibly still is) Peel Street.